A year after we thought ‘Infinity War’ to be the cinematic event of the decade, Marvel brings home ‘Avengers: Endgame’, a stunningly epic conclusion to twenty-one films released over a decade. While ‘Endgame’ promises to be bigger and better in almost every aspect except one, the cast, given half the characters were wiped off following Thanos’ snap, it also brings home the familiar feeling of an end that fans have always been dreading, since the days of the announcement of ‘Infinity War’. Speculations and predictions have been rife on who out of our favourite characters would be making it out alive out of the fourth Avengers film and into the next phase of Marvel films, accompanied with the inescapable feeling that we will have to bid farewell to some of our favourite characters, whether we wish it or not, ones that we have come to love over the course of a decade of MCU films. While some among them are fairly obvious choices, given the information we receive from media houses almost every single day, I also expect some of them to be completely unforeseen and shocking. Based on that, here I have ranked out all surviving Avengers, and Avengers we suspect would be back after the snap is inevitably reversed, or even part of it, in decreasing order of chances of survival. With a heavy heart, here goes. It is almost impossible to think that Marvel won’t develop a sequel for an Oscar-winning, billion dollar grossing film. The moment T’Challa dissipated into the air following Thanos’ snap, we knew he was coming back. 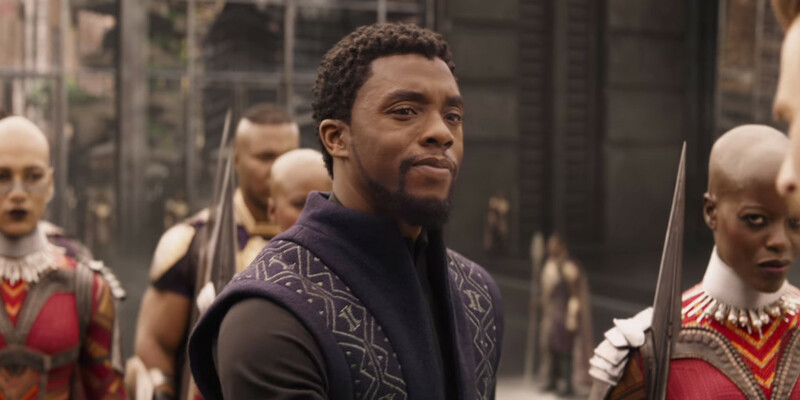 The sequel to Black Panther is going to be one of the major films for Marvel’s next phase, so of course he has to be there. 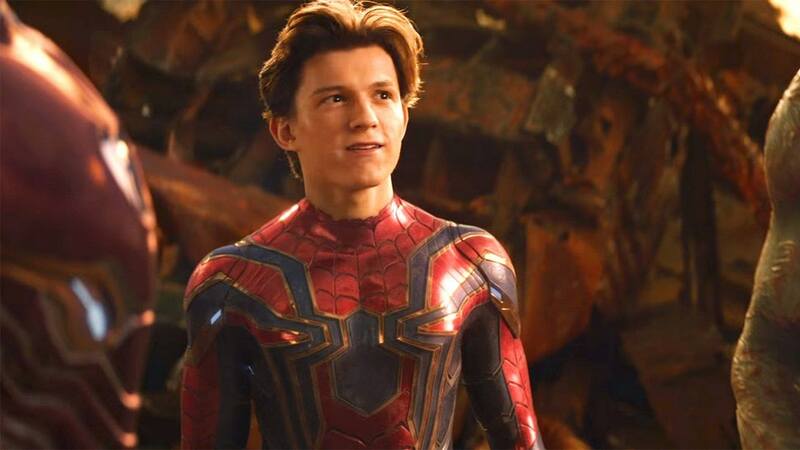 While his dusting away was surely one of the most heartbreaking ones in ‘Infinity War’, we also knew that Spidey would be coming back following the events of Endgame, since a sequel to the runaway hit, Spidey’s solo ‘Homecoming’ had already been announced, titled ‘Far from Home’. From the looks of the recently released trailer, he looks pretty alive and well and swinging it. So yeah, definitely making it into phase IV. Again, one of the fairly most obvious ones to be coming back after the snap, and staying. The obviousness, here too, stems not from the strength of my predictions, but logistical decisions made by the studio that are already out. 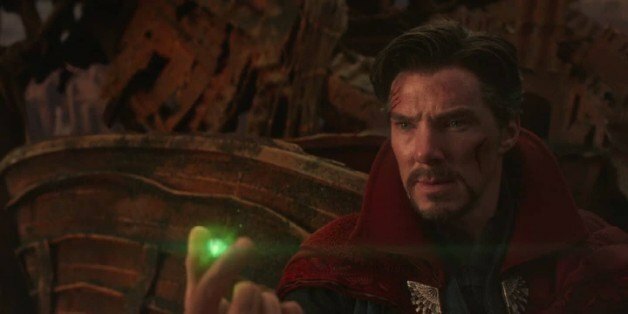 As with Spidey and Black Panther, a Doctor Strange sequel is in development too, and it would hardly seem likely that Marvel would do away with an A-lister like Benedict Cumberbatch, and one of its best-performing movies from Phase III. 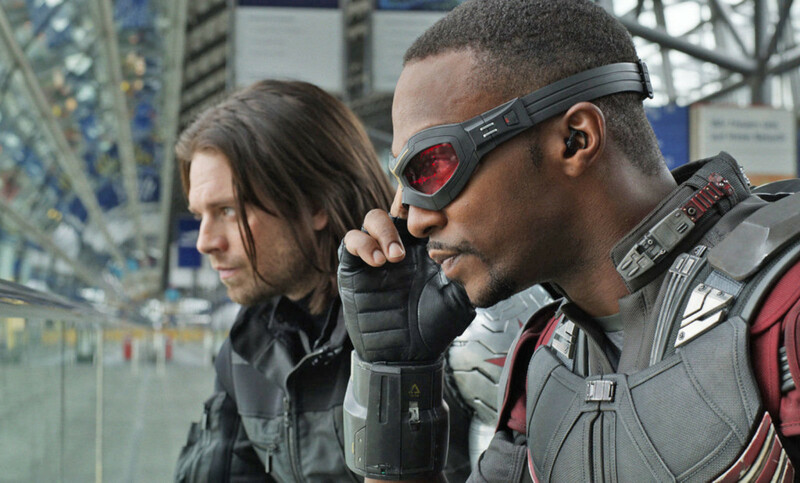 The reason that I consider the two together here, apart from both obviously being Captain America comrades, is that the duo would be returning for a Disney plus spinoff show, tentatively titled the same, wherein the exploits of either are explored in greater depth without going to the origin story of either separately. More than that, when Captain America decides to give up the role of the star-spangled banner, Bucky is being touted as the top contender for continuing his legacy. It is only providence that the two return. 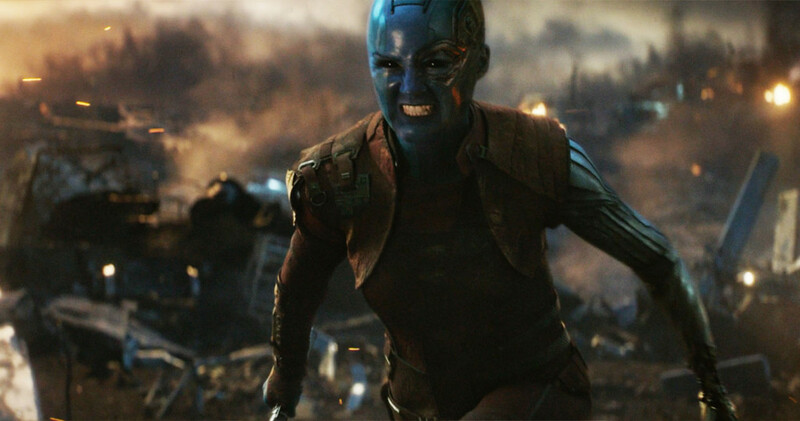 One of the most powerful Avengers, my guess is that she would be returning, and staying, following the reversal of the snap. Amid petitions for a solo origins movie for Scarlet Witch, Disney has obliged to host a web series highlighting the same on its premium streaming service, Disney Plus. So yeah, she isn’t currently going anywhere either. Let’s break it down for you. 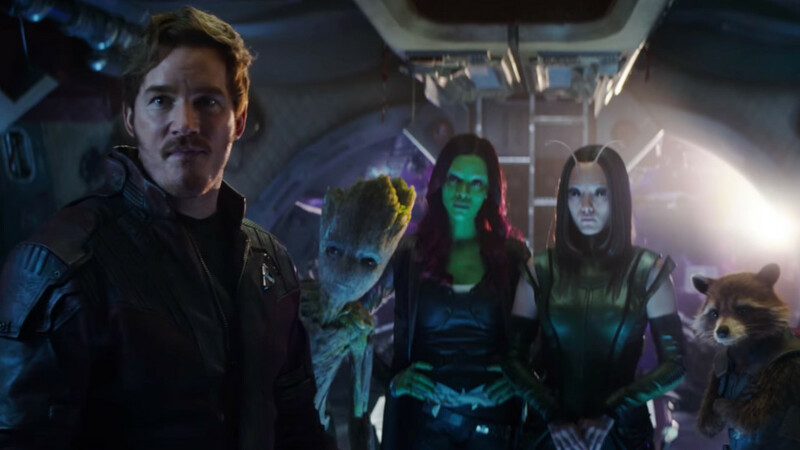 Rather than examining each character separately, we look at the chances of each of them collectively, since here too, a sequel has already been announced and is in the works, with James Gunn infamously returning to direct. One of the most exciting aspects of predicting this is that we know for certain that the snap is going to be reversed, and that there is probably going to be some time travel or quantum realm travel involved. What we don’t know for certain though is how far back the clock would go. Excluding Nebula, who is technically not a part of the Guardians either, and Rocket, the only Guardian to survive the snap, both covered separately ahead, this is what the landscape looks like following ‘Endgame’. Quill/Starlord would surely be returning, as would Groot. However, the characters that I am really doubtful for are Drax and Mantis. While Mantis recently joined the Guardians in their second collective outing and is endlessly endearing, she is the kind of character Marvel could do away with. As for Drax, I am not sure if he has dissipated at all in the first place. He might have been there all along, just standing incredibly still, rendering him invisible to the naked eye. Coming to Gamora, whose case is particularly interesting. 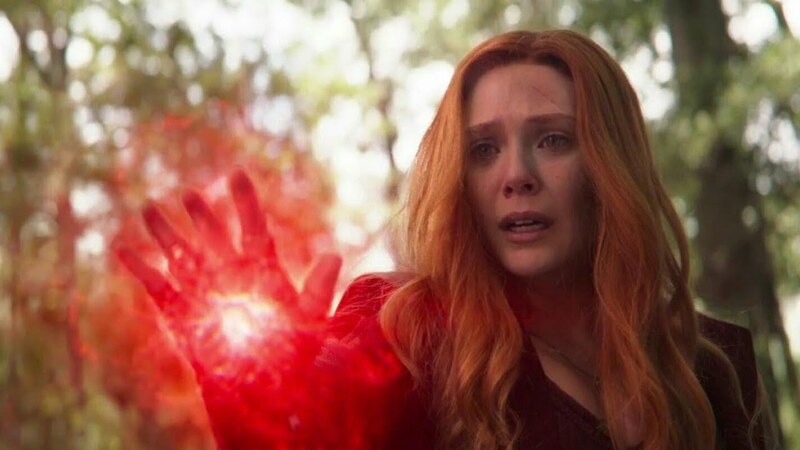 One of the first main characters to be killed off by Thanos himself, in this case, sacrificed for the Soul Stone, I would actually pin her hopes on a 50-50. Franchise building wise, she should be returning for GOTG 3. However, the nature in which her character died in ‘Infinity War’ may dupe that. Her return (or not) would be depending on whether the snap is simply reversed, or we get an alternate conclusion based on an alteration in time made by the surviving Avengers. 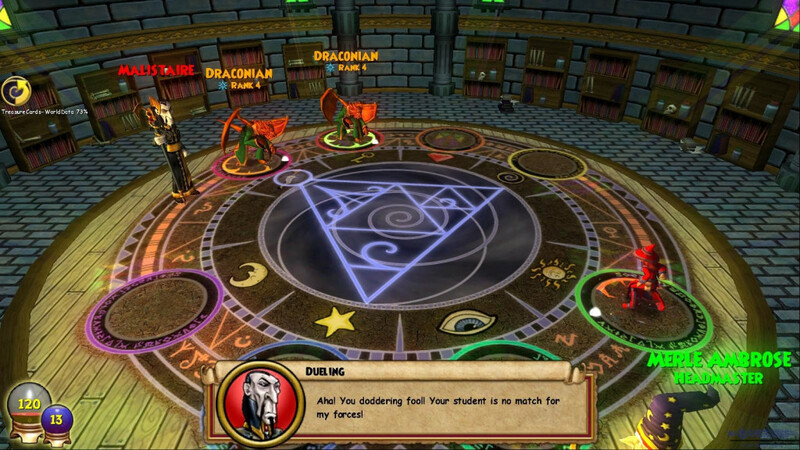 He is a demigod, and among the most powerful ones, so pretty sure he won’t die. However, this could be it with Chris Hemsworth taking a go at the character, with a complete trilogy of both solo and team-up films, only to be added on by ‘Endgame’. 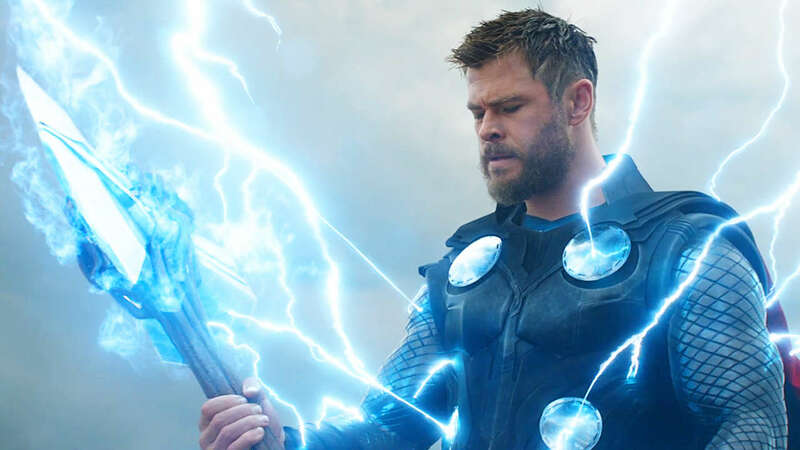 Armed with the Storm breaker, I expect at least one more killer entrance and blow, but a sombre farewell for Chris Hemsworth playing the character. Following being infamously away from the action in Infinity War for his own solo outing, giving rise to much speculation, this unlikely hero finds himself trapped in the quantum realm when ‘Endgame’ begins. 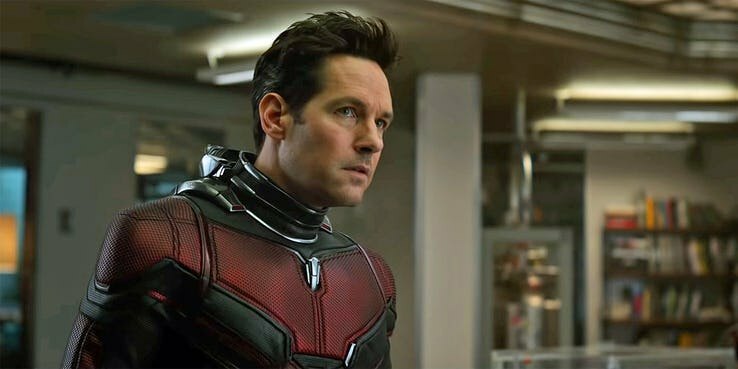 While the trailers also reveal that he is successfully going to make it out and possibly play a very important role in the Avengers realising their plan to beat the purple Titan, I also suspect that a character like Scott Lang would be needed in the fourth phase of Marvel films, given his increased importance as a character following ‘Endgame’. Highly unlikely to go. Looking at the second trailer for ‘Endgame’, it is by now pretty evident where he was during the events of ‘Infinity War’ and why he is back in the game as Ronin, his alter ego, following his family presumably vanishing in the snap. It’s a tragic story arc that could finally end up going any one of two ways. Strict 50-50 for the archer surviving, or not. 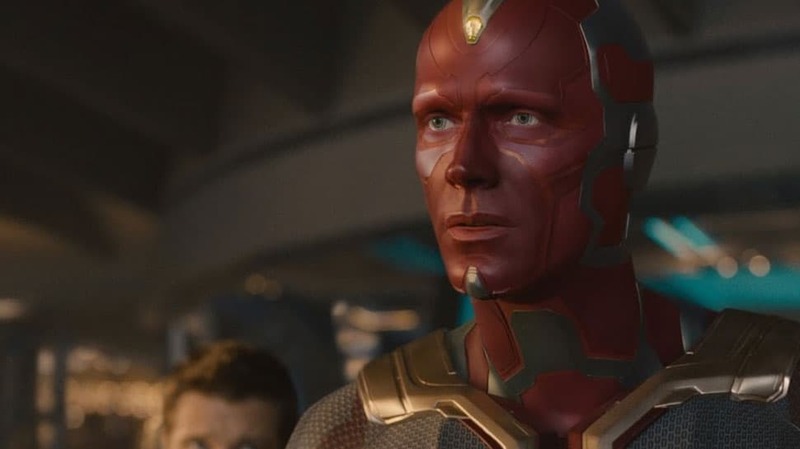 Vision would be the only Avenger (discounting Gamora) who was killed by Thanos, brutally so, before he wiped off half the population with his infamous snap. So, yet again, the nature of his return would squarely depend upon the nature of the reversal of Thanos’ doing. 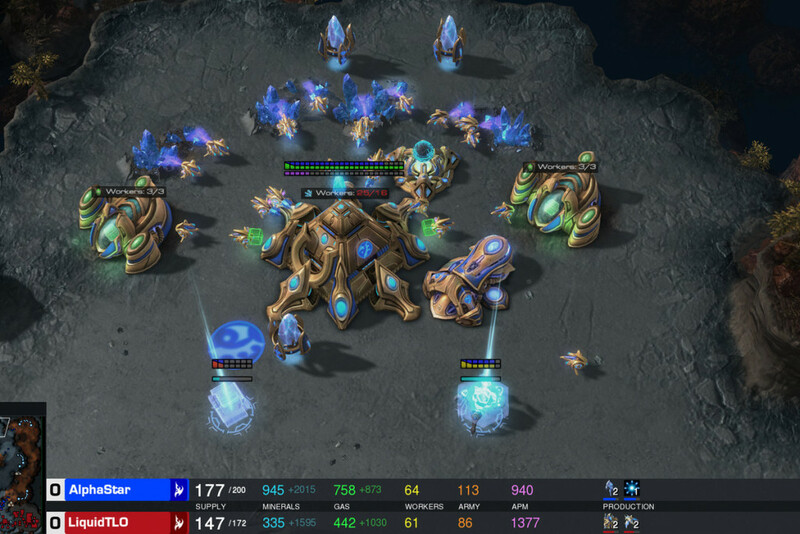 However, something tells me that even without the Mind stone, Vision will survive in one form or the other. Tony’s hints at him becoming increasingly aware, sentient, and adaptive in ‘Infinity War’ may have pointed to that. Also, I can’t help but think Shuri would have something to with it, given that she was able to spend some time on him while trying to separate the mind stone from him. 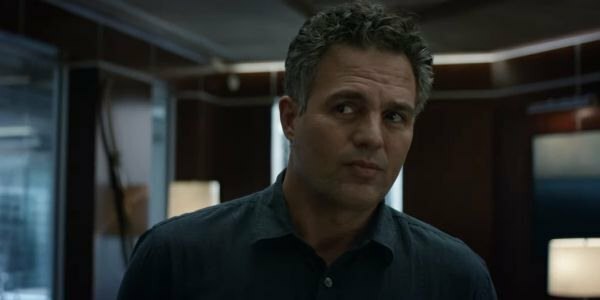 I would like to believe that there is little chance that the Hulk is going to die in ‘Endgame’, especially because he is currently one of the least explored characters in the MCU, despite being one of the first Avengers. Besides, we are owed an appearance and a smash from him in ‘Endgame’, a moment I predict will make some fans go berserk in theatres, following a complete no show for the most part in ‘Infinity War’. 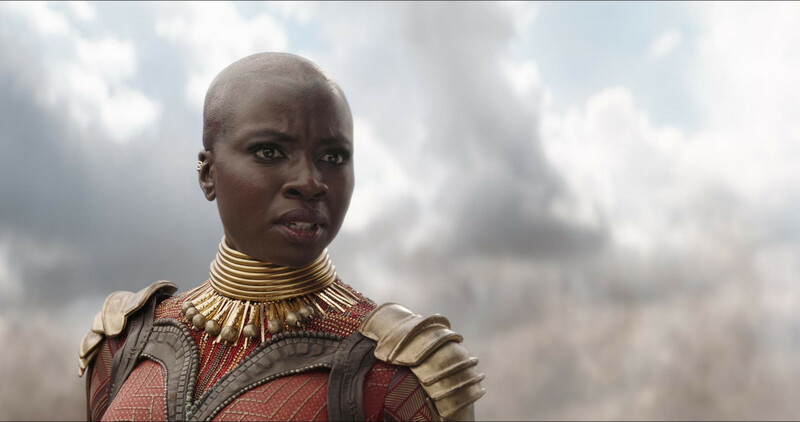 The fierce warrior is the only survivor (that we know of) from Marvel’s famous ‘Black Panther’ lineup, and surprisingly so, her role in ‘Endgame’ has been shrouded in mystery, given that she hasn’t made a single appearance yet in any of the trailer or teasers despite being present alongside the main characters on the poster of the film. Given the current circumstances, I highly doubt that she will have a bigger role in ‘Endgame’, so her character too kind of hangs in the balance. 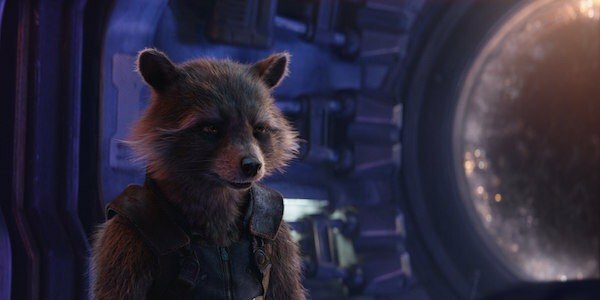 Rocket is the only surviving Guardian out of the group following the snap, and based on all facts, including ‘Guardians of the Galaxy 3’ being currently in pre-production, I least expect him to die in the battle against Thanos. Besides, I need to see that Rocket Groot reunion, which I suspect is due in ‘Endgame’. 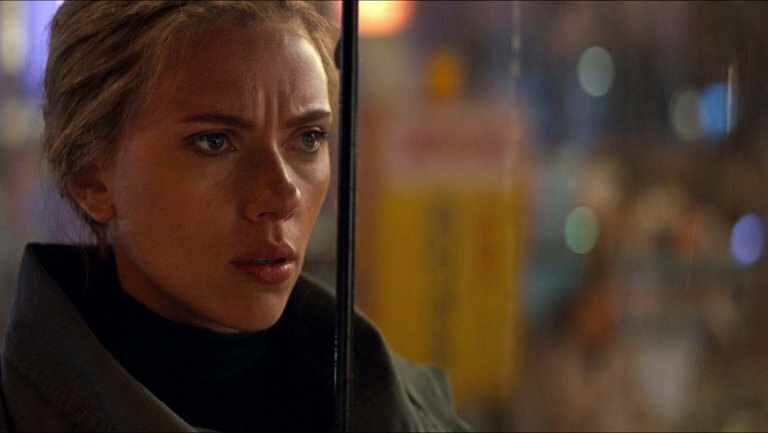 There are talks of a solo Black Widow origin film, but that one is supposed to be a prequel showcasing her early days, with instances that can simply be retrofit into the current narratives of films. Being part of the original canon of the Avengers, her fate too lay in the dark as with the other Phase I guys. Besides, she came at Thanos last time with a pair of electroshock sticks. Not sure if that is going to work this time around. Looking at her redemptive character arc, her chances at making it out of this alive seem rather slim. She also currently bears her own vendetta against Thanos, so I expect her to lose it and go one on one for a short while, before being easily overpowered by the Titan. Either that, or she heroically sacrifices herself in the final battle against Thanos, making her character come full circle. Almost a definite one for me. 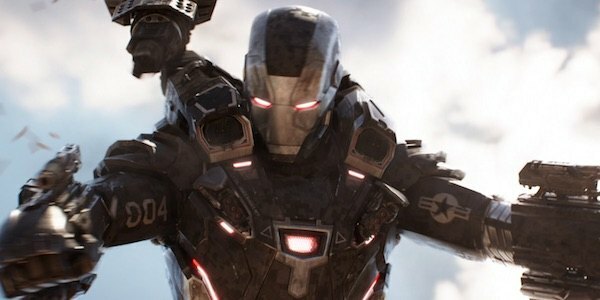 Since there seems to be no Iron Man film on the horizon for the foreseeable future, War Machine’s appearances in the future of the MCU look increasingly scarce. He is also one of the oldest characters in the game, so it would only seem prudent for Marvel to give him a proper send off, and what better way than in battle with the mad titan. 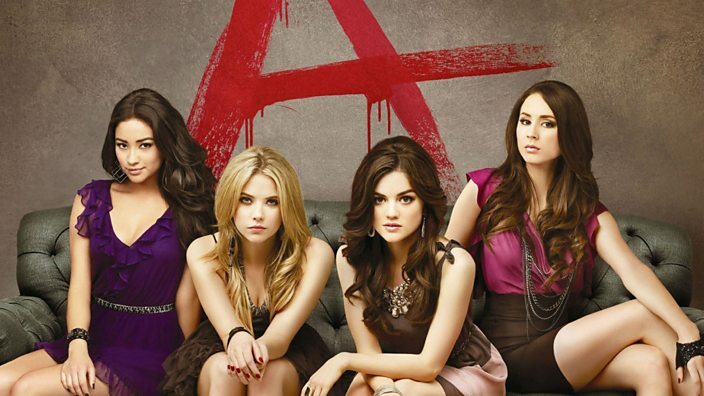 This is where it all began. Three solo movies and four team up movies in, Tony Stark has come a long way, and ‘Endgame’ could very well be where we see him either moving on to better things in the world, and worse, (and more likely) dead in the battle against Thanos. Of the 14,000,605 outcomes that Dr. Strange saw, the Avengers won only in one, and he sacrificed the time stone in bargain for Tony’s life, so it is established that Stark may very well be the key to it all, or atleast completely instrumental to how it all pans out. Regardless, he is one of the oldest characters in the game, and it will be extremely sad if not shocking, to see him go. While Marvel has to figure out a way to honour his incredible legacy, us fans will have to wait till the release to find out for sure. 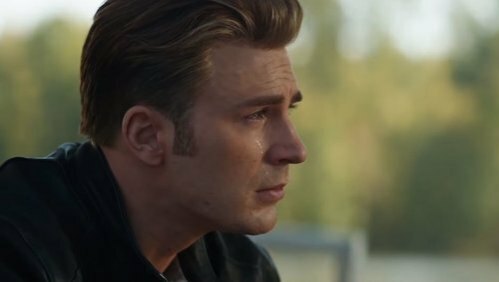 While most of the speculations come from how emotional Chris Evans has been about ‘Endgame’ and how he is no longer contractually obligated to reprise his role of Captain America, a contract which will expire following ‘Endgame’, Cap will be the one to top our list of Avengers who we believe will not make it into Phase IV of the MCU. 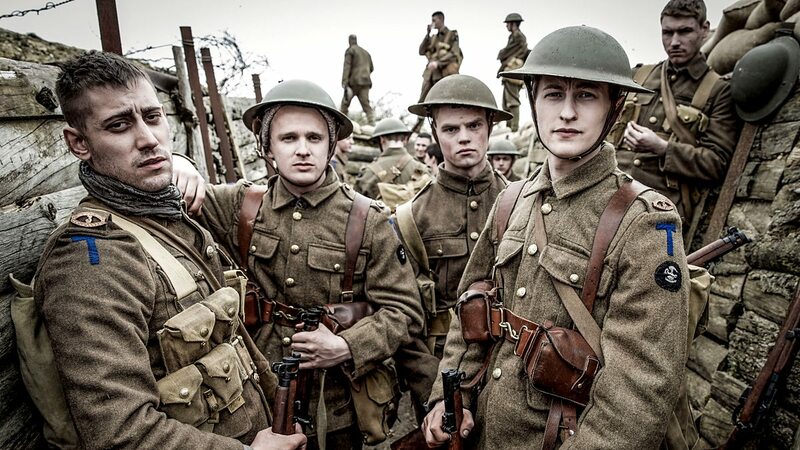 He has saved the world in an act of nobility before, sacrificing himself for the greater good. In the latest trailer too, he looks the most battle worn out of all of the Avengers. Nothing we can probably do to help it, but we know that it will surely be a hero’s exit.